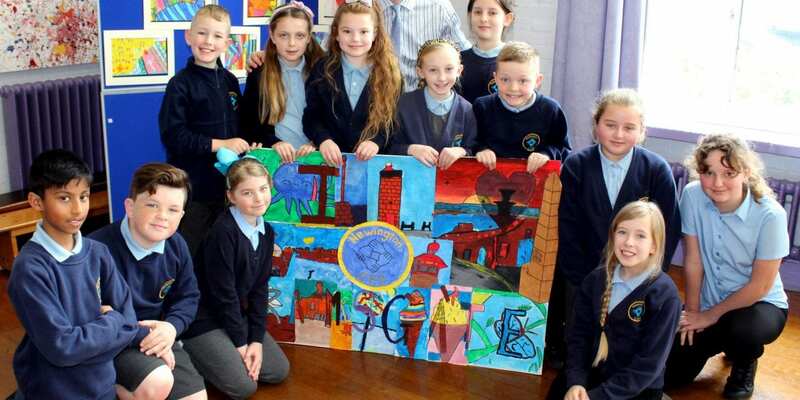 The creative spotlight shines on young artists from Newington Primary School in Ramsgate with their work on show in public over the coming weeks. 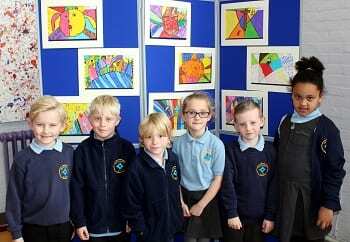 Pupils across the age groups have been studying a range of diverse artists including the cubist influenced graffiti panting of Romero Britto, pop artist Andy Warhol, and abstract master Wassily Kandinsky. 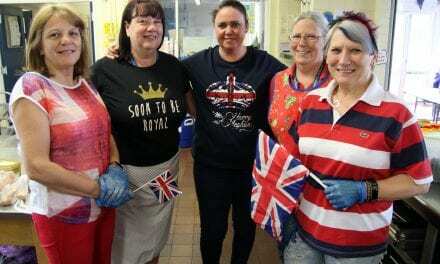 They have created their own artwork in styles they have chosen to emulate with a range with an array of colourful and imaginative images being produced. 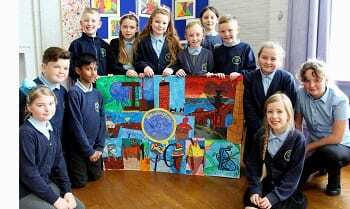 Each class will select a winning picture that will then be entered into the Margate Rotary Club’s annual schools art exhibition that will be featured at Sainsbury’s superstore at Westwood Cross between April 22-28. The exhibition theme this year is ‘My Special World’. 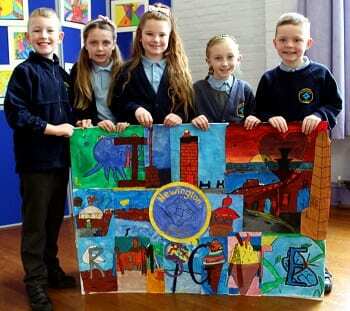 Meanwhile older pupils have been creating a large mural depicting their love of the town. The finished piece will be displayed at the Arts in Ramsgate (AiR) event on Easter Sunday and a graffiti-proof copy of the finished piece will be placed on the seaside Rainbow Steps that run from the clifftop Victoria Promenade to the main sands as part of the ongoing initiative to celebrate art and further rejuvenate this area on the Ramsgate seafront. In contrast to displaying their work in the community, the Newington art pupils are creating their own galleries in classes around the school in the coming weeks. 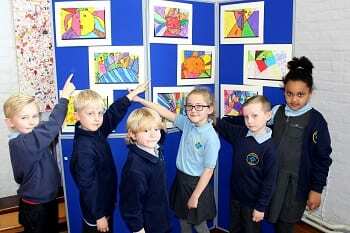 “The art exhibitions are a fantastic way of celebrating the creative side of our Newington curriculum. 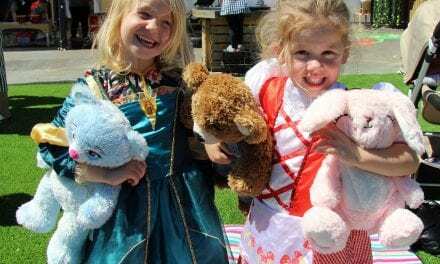 These give the children the opportunity to display a framed piece of their art work to their parents and other adults, as a real artist would. “We are proud of what they achieve and they are as well – celebrating achievement is part of our ethos. 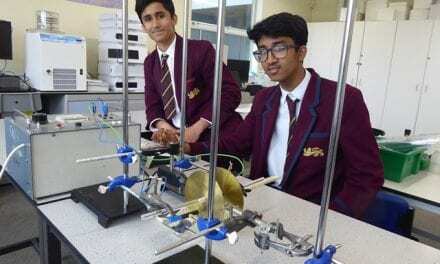 Giving them the opportunity to put their work on show in school and as part of wider community events is very important as it shows them just what can be achieved with dedication and enthusiasm as they develop their skills. Thanks to Newington Community Primary School for this article! It’s so good to see all the amazing art work you are creating and exhibiting! 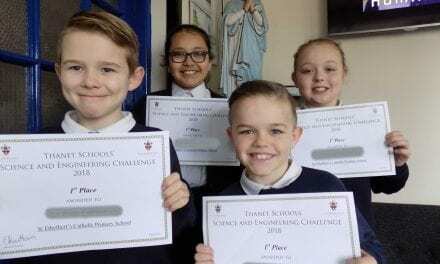 St Ethelbert’s Catholic Primary School Win St Lawrence College Science and Engineering Challenge!